2 hours of aerobic workout! 45 minutes of Hip-Hop Aerobics. Open to all DoD members/dependents. Contact the Harris Fitness Center for more information! Let’s put the FUN back in Fun Run! Join us for the second 5K In our Un-BEALE-ievable 5K Series – The GLOW RUN! Come early at 7pm for GLOW face painting! 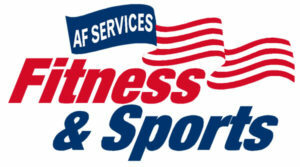 Sign up at the Harris Fitness Center of call 634-2258. Dress in white or neon colors as we will supply the glow material. You can pick up glow bracelets, necklaces, glasses, and headband ears at different stations throughout the course. Then at the finish line, have your picture taken with our photo booth to show off your GLOW. Don’t worry if you missed the first fun run – you still have time to complete four 5K’s for your free t-shirt! 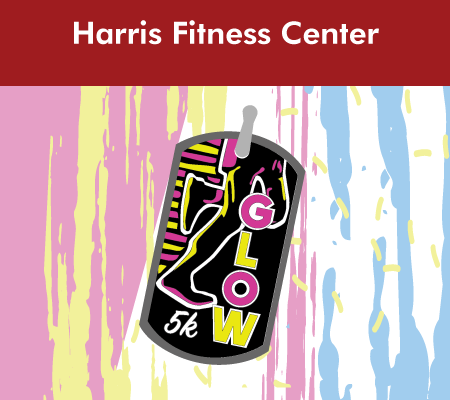 The Glow Run is the second race of the 5K race series for 2019. Each of the five races will have a unique theme, a family friendly start time to help include the youngest to oldest Recce Town Runners, and the best incentive of all: Race Medals! How does the 5K series work? You’ll receive a “Recce Town’s Un-BEALE-ievable 5k Series” ribbon at the completion of your first 5k. Each race will have a unique dog tag that clips to the bar of your ribbon. We know you will want to collect all five, but in case life gets in the way, there will be a reward for completing four or more 5ks: a performance t-shirt commemorating the series. Whether you are active duty, civilian, reservist and national guard, family member, or retiree with access to base, we invite you to put your best food forward with us during the months of March, May, August, October, and December. Families are encouraged to participate and strollers are welcome. Play ping pong in the "Forrest Gump" style! Prizes are awarded for 1st, 2nd, and 3rd place. Open to all DoD members/dependents. 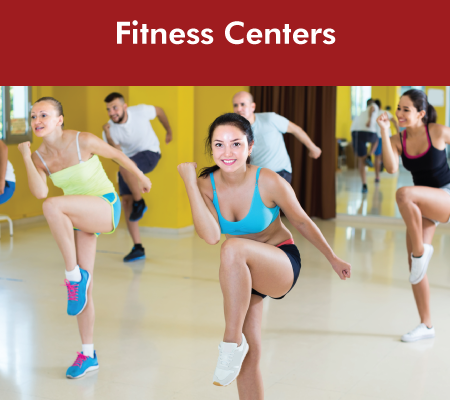 Contact the Harris Fitness Center for more information! 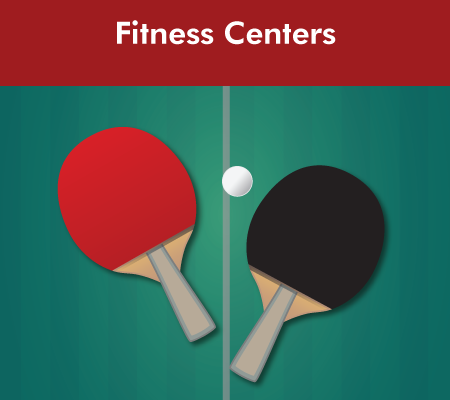 Play ping pong in the “Forrest Gump” style! Prizes are awarded for 1st, 2nd, and 3rd place.